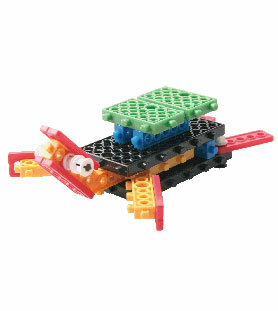 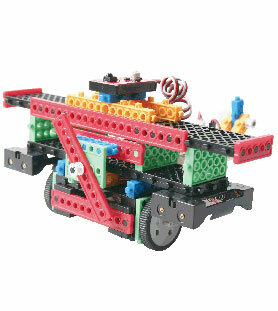 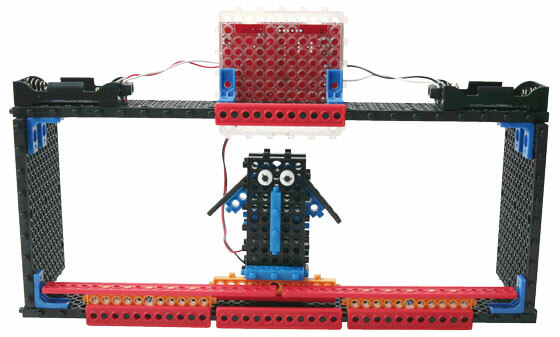 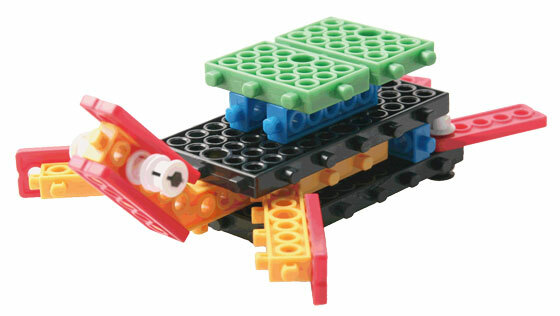 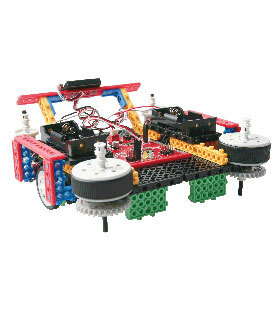 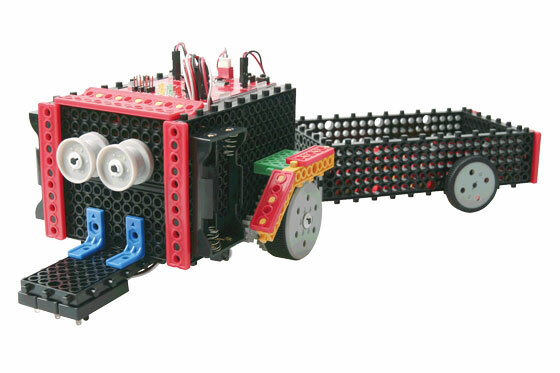 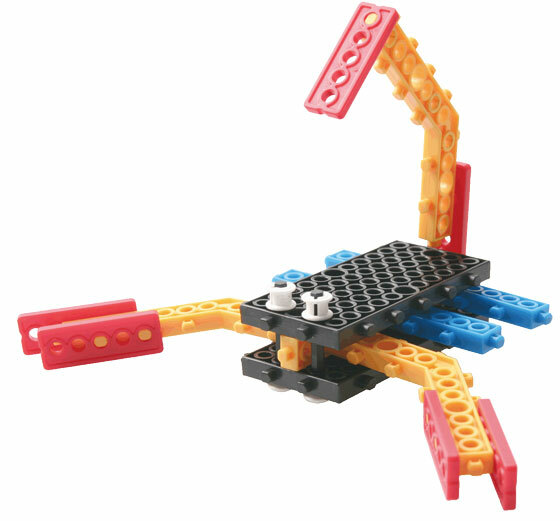 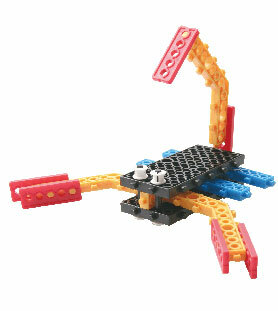 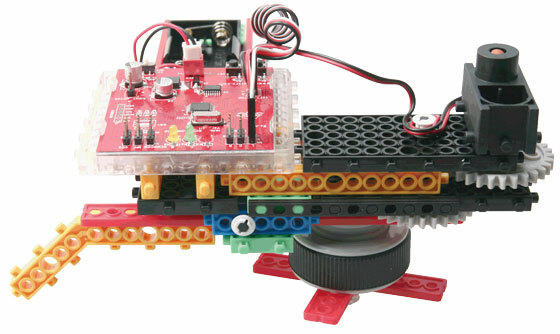 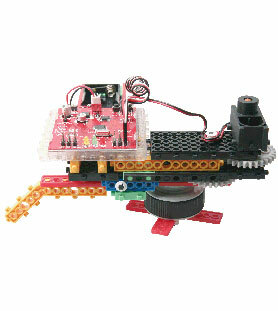 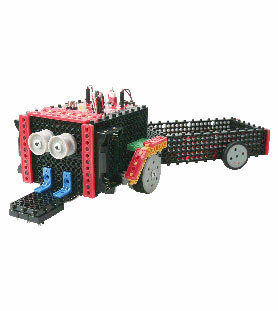 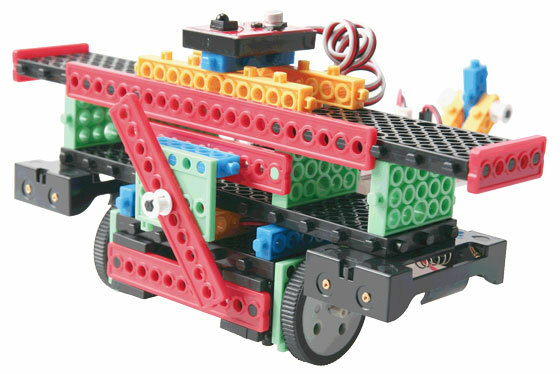 -Learn basic robot building skills, using a variety of block shapes, control boards, IR-sensors and motors. 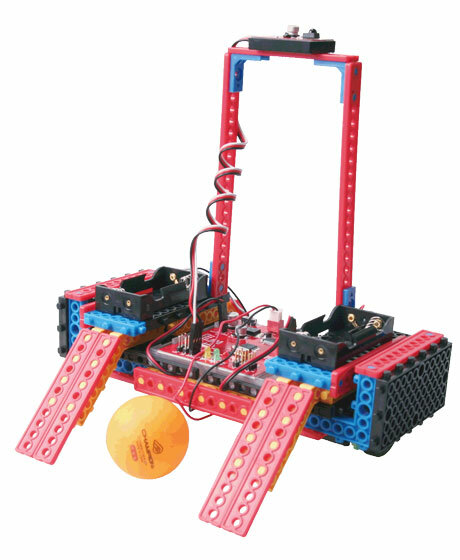 1) What is a robot? 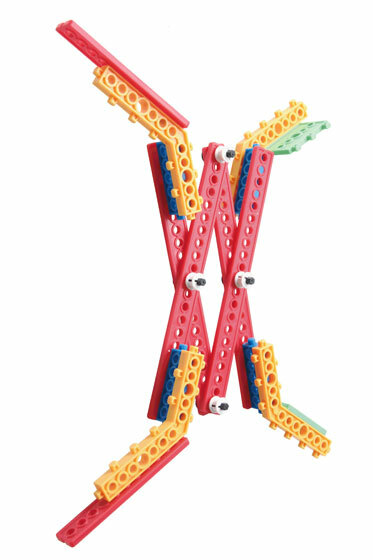 2) Knowing each part’s name, function, and learn assembling! 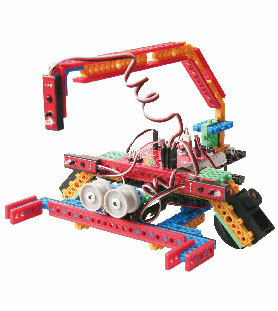 • The whole program focuses on the development of scientific, robotic and other technological skills. 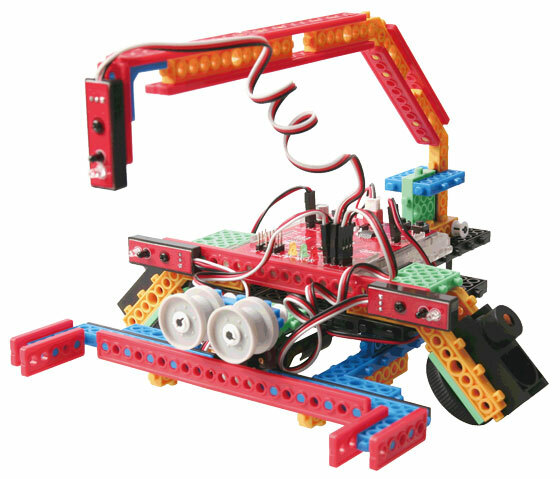 • Development of basic scientific knowledge and creative thinking skills, to solve complex problems and program development to raise problem solution-orientated abilities and to create novel solutions. 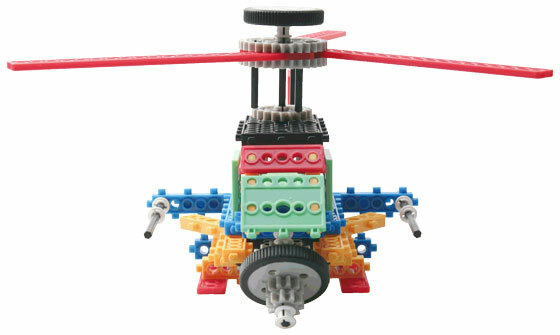 • Challenges and promotes problem-solving skills and improve concentration. 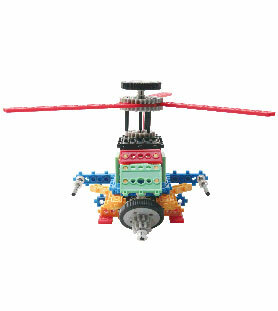 • Improve leadership and communication skills through small group activities. 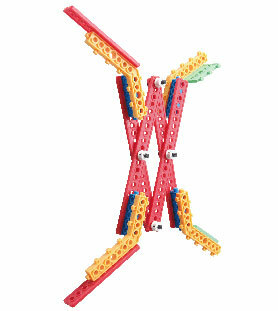 • Educational linked to kindergarten and elementary school science curriculum. 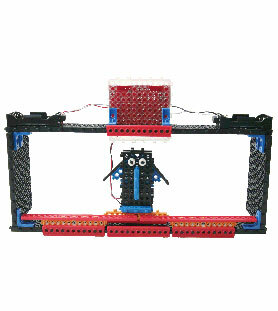 • Under the guidance of teacher, the goal will be achieved through self-assembly to promote a good Learning environment. 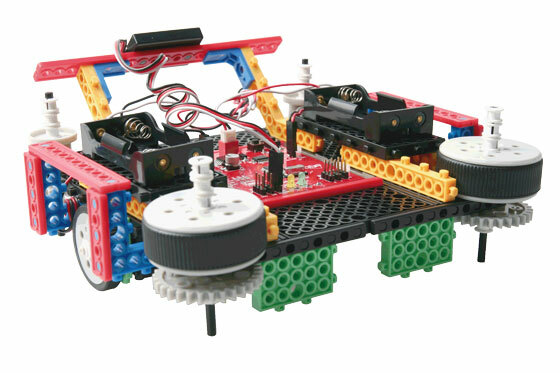 *** Every student would have to be motivated and possess enough maturity to stay focused during robotics class activities in order to register for this class. 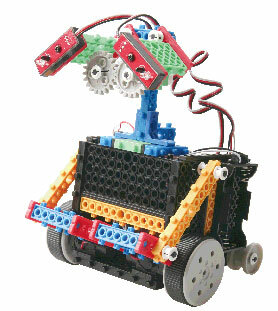 *** An open house or weekend class might be available at our learning center upon request.